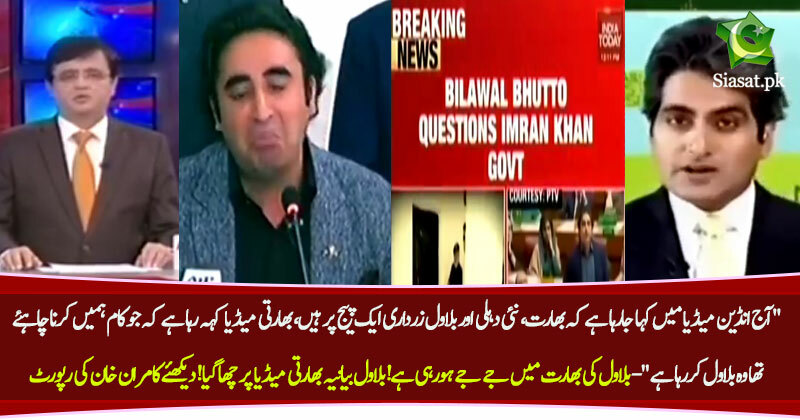 Tum kitnay Bilawal maro gaay ???? jab geedar ki mout aati hai to sheher ka rukh kar leta hai. No surprise here...their dream of becoming Kings of Sindhdesh will never be fulfilled.. Supporter of terrorists are against bilawal Bhutto.